2017 | Binary Messiah - Reviews for Games, Books, Gadgets and more! I’m just as shocked as you are abou this. I was on the bandwagon that BotW was overrated, hyped up nonsense, but after getting a Switch during the holidays and really playing it I started to see just how wrong I was, and how blind all the naysayers are. Nintendo always gets a bad rap for their hardware and using the same franchises for 3 decades, and I get that. However, BotW is something different, something unique and revolutionary for Nintendo themselves. They stepped out of their comfort zone and looked at other popular games that helped influence BotW. BotW has so much going for it, gorgeous visuals, unique puzzle solving, a vast open world, and so many secrets and things to discover an explore. 30 years of Zelda has all accumulated and is playable in one game. I can’t think of another game that was this ambitious and this well done this year. 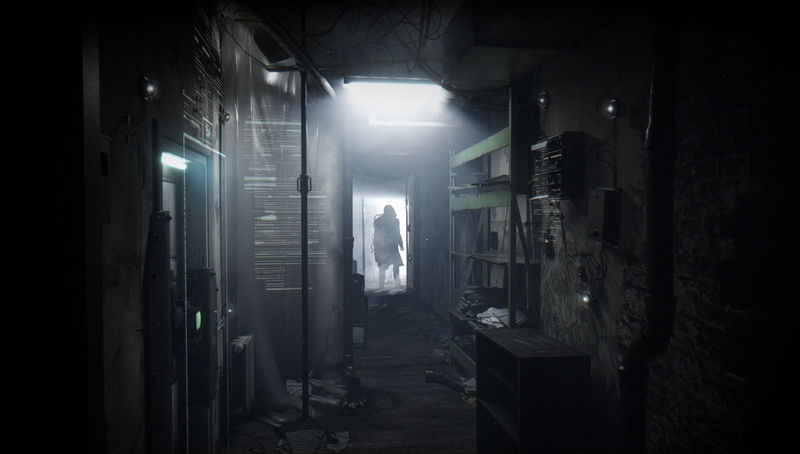 Just like Soma, Obverser delivered an unrelenting atmosphere that is chilling to the bone, disturbing, and outright immersive. Not a single game this year touched Observer in terms of atmosphere. 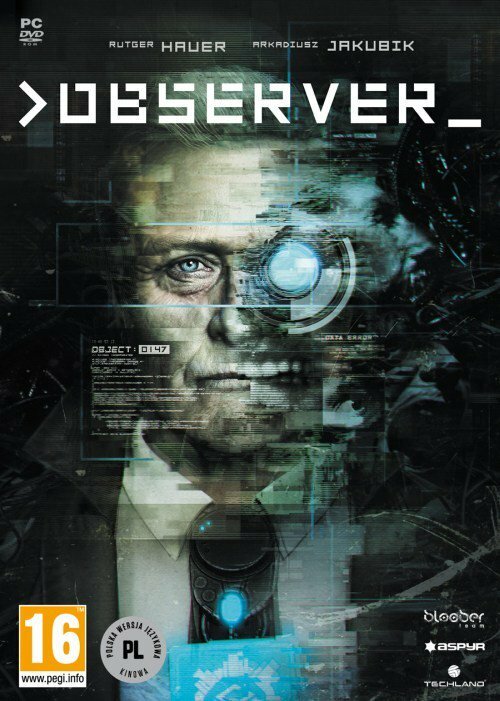 It was a let down storywise towards the end, but the entire play area of Observer tells its own interesting story. 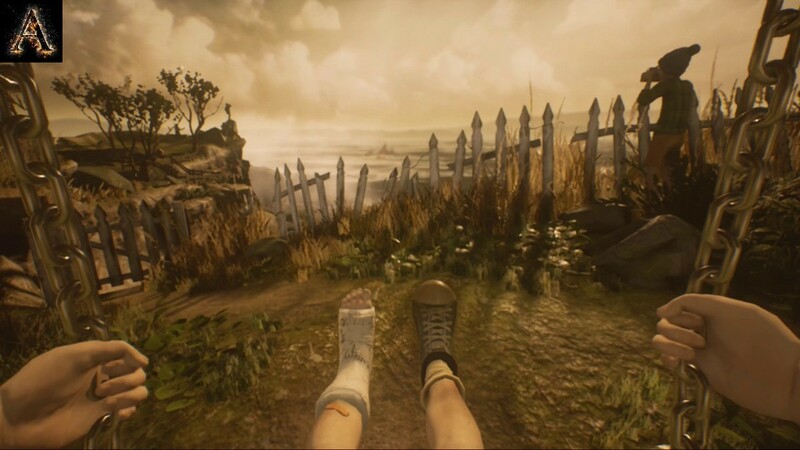 Horizon told a story of humanity years after we destroyed ourselves and the aftermath we would suffer. The story was focused globally and intersonably with the main characters trying to discover who they are make something of themselves. Horizon’s story was memorable, kept you drawn in, and multi-leveled in many ways. Sound design isn’t something we normally think of every day, but without great sound design we wouldn’t be as immersed in games, it’s something that’s on the back burner and never gets enough credit. 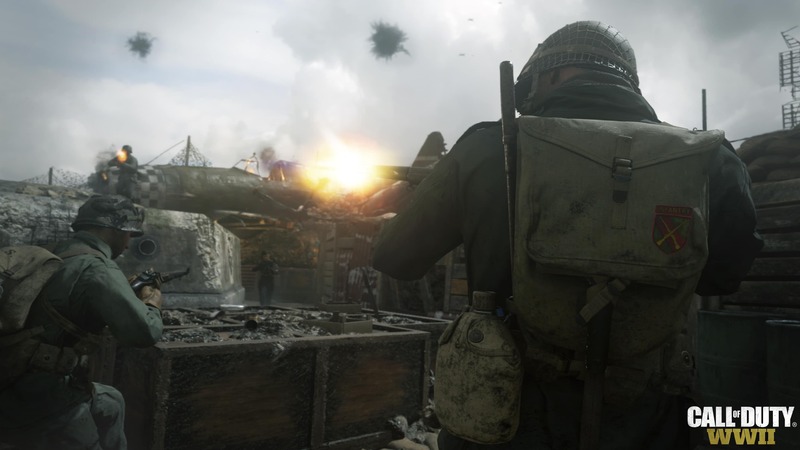 Call of Duty may get a lot of backlash, but WWII impressed on sound design. I felt like I was actually in the war thanks to the fantastic explosions, realistic gun sounds, tinging of shells off the ground, people screaming, doors creaking, and snow crunching. 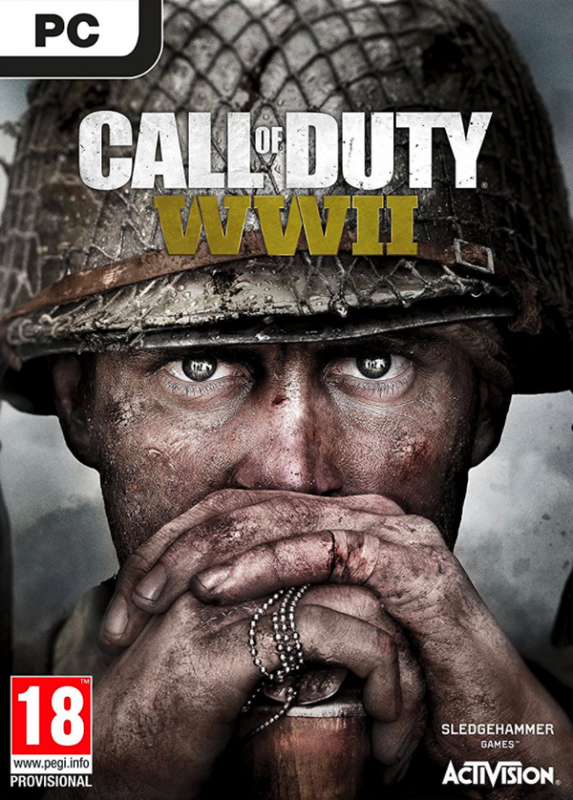 WWII went above and beyond…the Call of Duty in sound design. Indie games are no longer becoming cute little distractions between AAA releases, they are now becoming the AAA releases as major companies have lost their imagination and ability to create new and unique experiences. Every year this just builds up more and never falters, with many of my most memorable games being indie, you should not overlook this category. Cuphead is passion incarnate. I have yet to play an indie game that strives to be this original or stunningly beautiful. While the game is brutal, there’s no denying that the attention given is something we stopped seeing in major companies years ago. The best voice acting in games aren’t just the best delivery, but how it fits into the game. 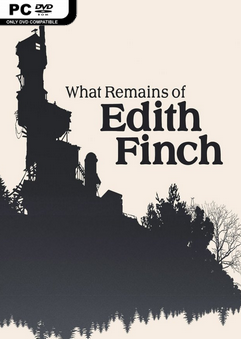 Is the character tortured, insane, or psychotic? Delivering the characters the way we would see them in person is how a game delivers the best voice acting. Wolfenstein doesn’t just have good actors, but each voice type fits the actor and the you feel the personality of the characters bleed off the screen. From BJ to various resistance members, I felt sucked in and became attached to the characters more thanks to the amazing voice acting.